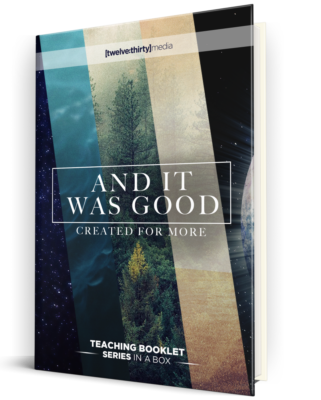 Staggering statistics show that video is how we consume most all of our information and entertainment. 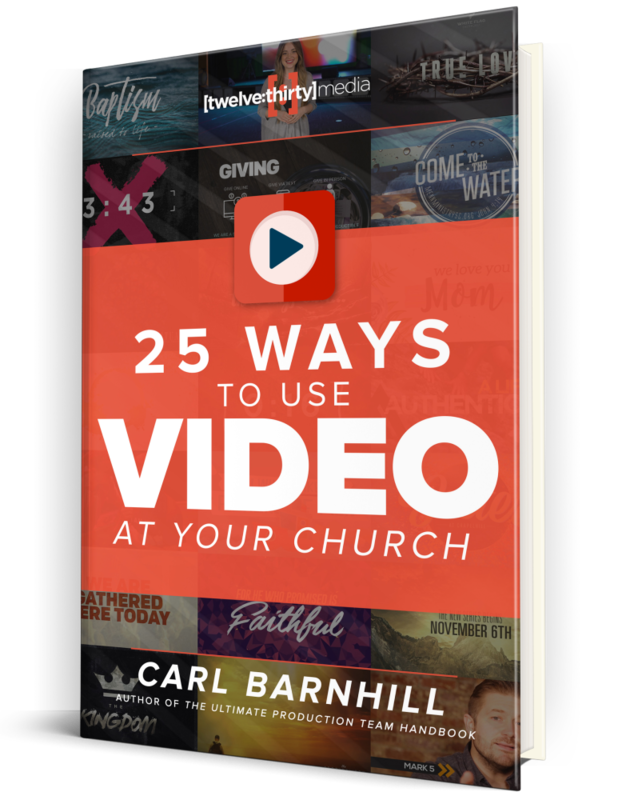 Video is an incredible medium to use to share the Gospel. 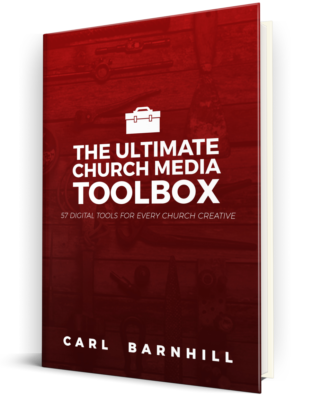 We can use video to share powerful stories and create amazing experiences at our churches. 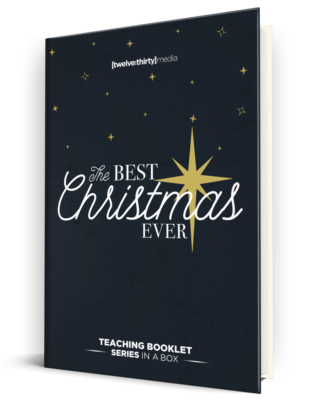 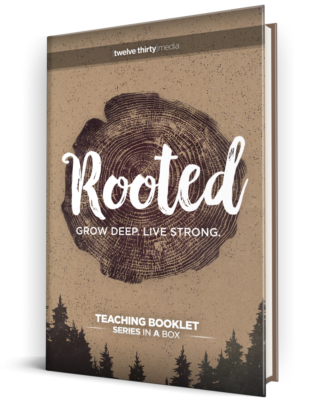 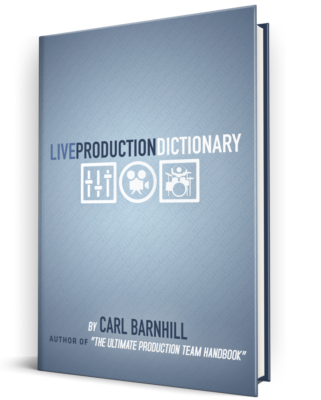 In this book, Carl Barnhill gives 25 creative ways that you can use video at your church. 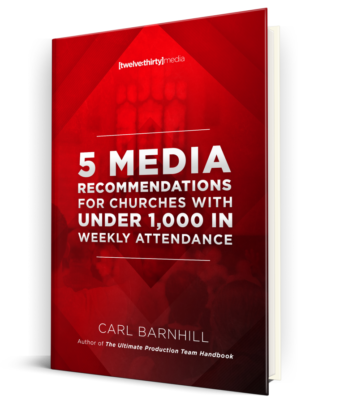 He also shares ideas on how to implement these elements into your services and the ministries in your church.